I'm a blogger so I'm doing a review. This one is about the popular children's animated fable called Frozen. 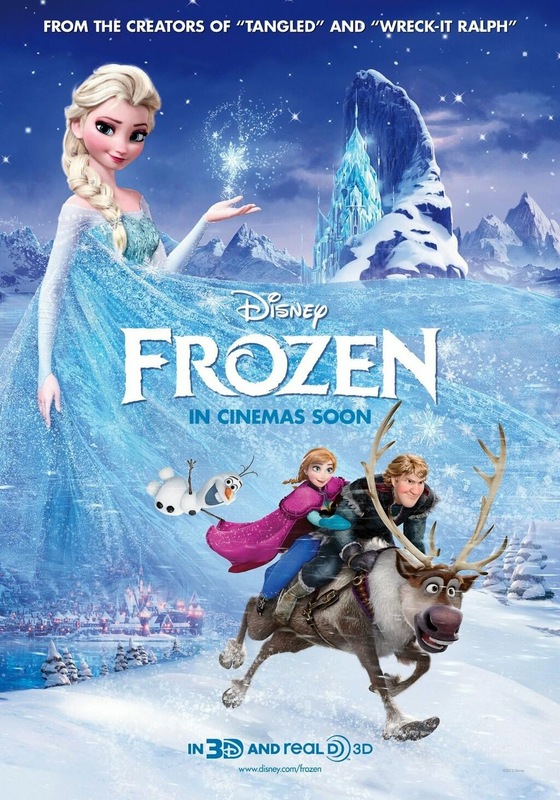 Frozen is a complicated movie that appears to be about weather but any toddler can reveal the true theme of this film: Infant Sibling Disease. Elsa is a powerful young toddler who just wants to have a good time. One day while she is playing by herself, she accidentally harms her infant sibling named Anna. Anna got in the way. 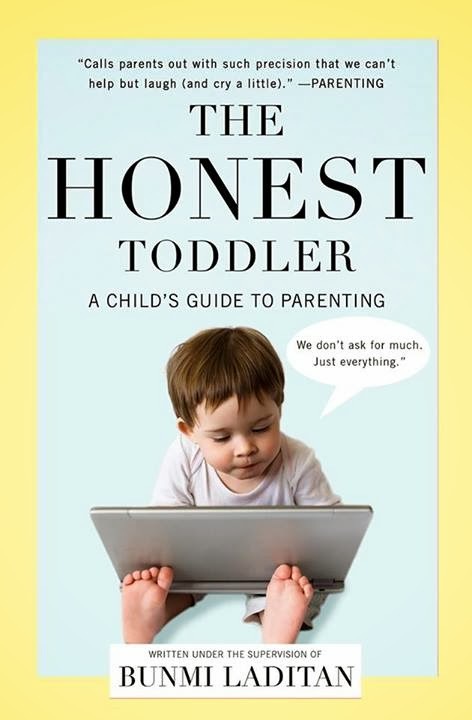 Rather than put them in a get-along shirt or make Elsa see a talking doctor, her parents give them a 15-year time out. I admire the actress who plays Elsa because I couldn't even tell if she was real sorry or fake sorry. Years later, Elsa is having a special party. Infants aren't happy unless they're in your mom's arms taking all the attention so naturally Anna ruins it. Everyone is mad at Elsa for no reason. Before running away, Elsa does significant damage to the city to make sure they'll remember her. She then sings a catchy song about not caring about her friends and family. The song was originally titled "Consequences: They Don't Apply To Me" but they changed it at the last second. One thing about infant siblings is that they are constantly after you. You can push them down over and over but they'll just keep getting up slowly like a diaper zombie and try to follow you everywhere. 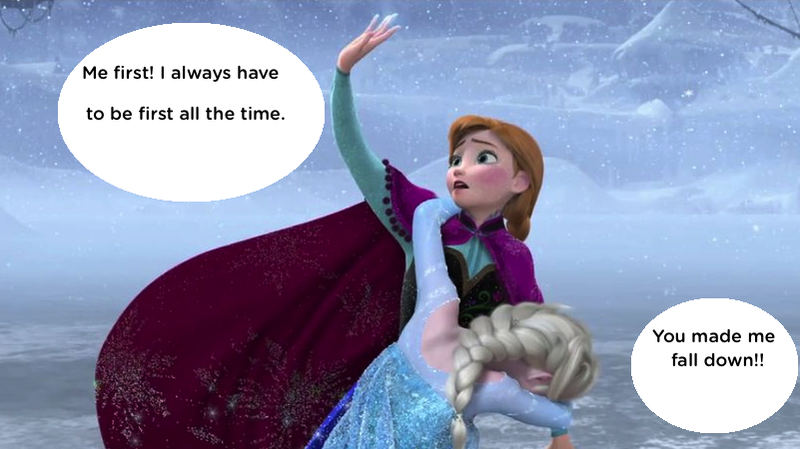 Anna doesn't know how to take a hint and chases Elsa up the mountain with the help of a bounty hunter. Anna:"Come back home! I miss people telling me how cute I am and saying nothing to you even though you're standing right there!" Elsa: "I'm at a place in my life where I just want to be alone and focus on my witchcraft." Anna keeps bothering her and won't stop. 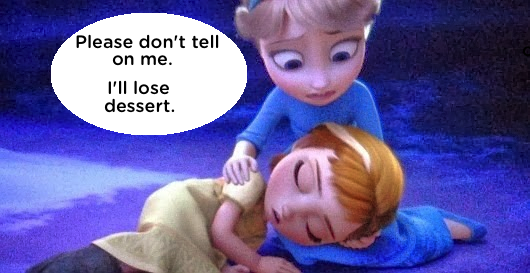 Elsa has had enough and decides to ruin one of Anna's vital organs a little. A little known rule about infant siblings is that only you, the original toddler, are allowed to harm them. 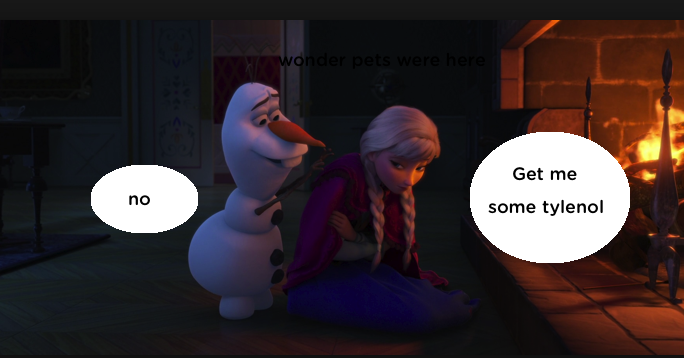 When Elsa finds out that a bad guy made Anna sad she is furious. "Hey! Nobody messes with my sister. If anyone is going to ruin her life and put her in critical condition, it's going to be me!" screams Elsa (I think she said that) and she leaps into action. "HT, are you saying kids can love their infant siblings?" I didn't say that. Please don't put thoughts or emotions into my head. This is about property law. Elsa is furious and comes down the mountain. Anna has bird flu or something. The snowman doesn't understand how real the situation is and keeps making jokes. SPOILER ALERT: The bad guy has a knife and wants to show it to Elsa. Anna gets jealous (typical infant) and jumps to be first. Elsa was actually first. 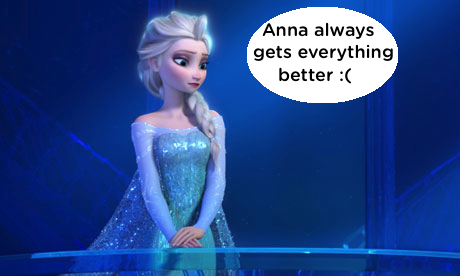 Anna gets Frozen. 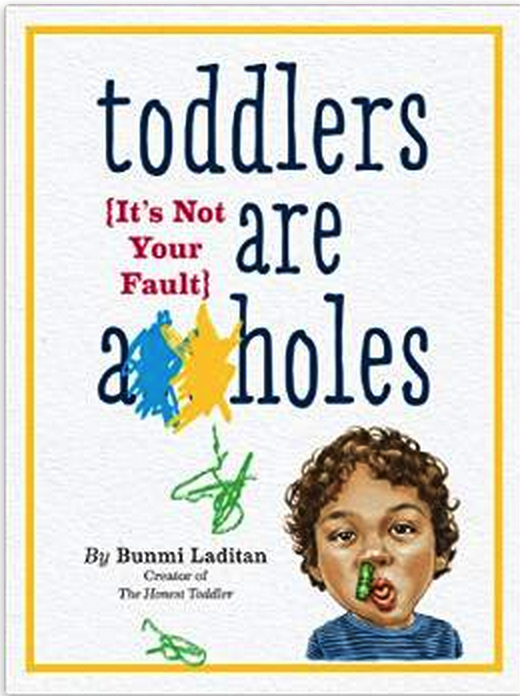 That's the title so they had to make it happen even though it's not logical. Elsa feels bad about the ice and refocuses her anger to melt it. This action keeps her out of jail for now. For the rest of the movie Elsa and Anna look happy together so this must be a dream sequence because siblings don't do that. I give this movie four out of five stars for bringing awareness to Infant Sibling Disease and reflecting my life. I removed one star because documentaries don't need 18 songs. Frozen did not pay me for this review. Nobody did. The opinions and everything I like are mine alone. Images come from various locations. All stolen.